​Ted Decker is executive vice president of merchandising. He is responsible for all aspects of merchandising, marketing, store environment, pricing and assortment planning. 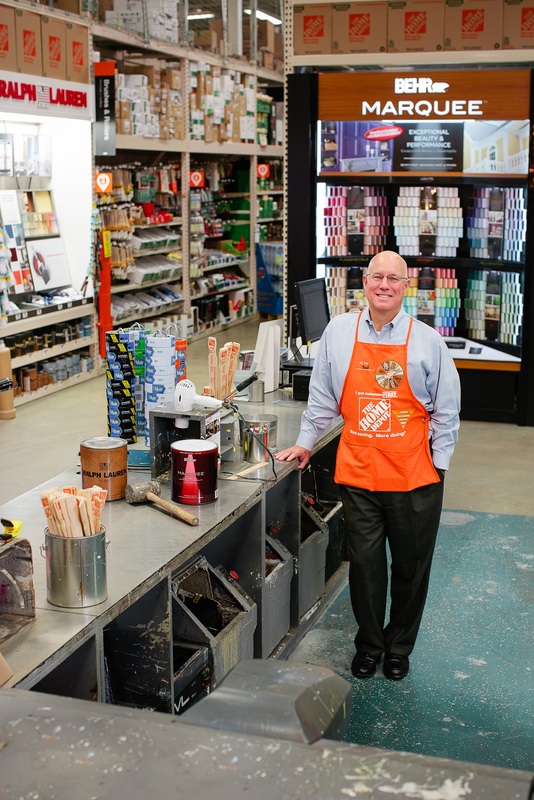 Ted joined The Home Depot on Feb. 14, 2000 as director of business valuation. In 2002, Ted became senior director of business valuation and then vice president of strategic business development. In April of 2006, Ted’s responsibilities were broadened to include real estate when he was named senior vice president of strategic business and asset development. Most recently, Ted was senior vice president of retail finance, pricing analytics and assortment planning. Ted earned a bachelor’s degree in English from The College of William and Mary and a master’s degree in business administration from Carnegie Mellon University.